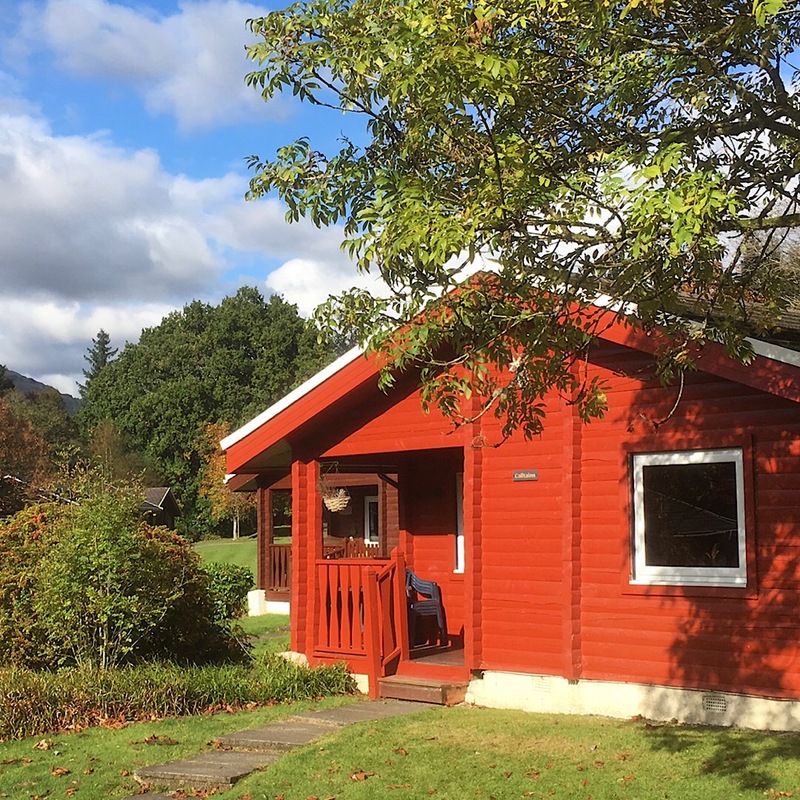 Pucks Glen Lodges are two beautifully presented, recently refurbished luxury lodges on a site of 18, located on the edge of the Argyll Forest Park and just 10 mins drive from the main town of Dunoon. The lodges are almost identical inside and out. Heating is INCLUDED, so you won't have any unexpected cost during your stay. If you like, you can dine out, but there is a fully functioning kitchen facility for preparing and cooking your own meals if you wish, with plenty of crockery, cutlery, pans and utensils. Expect to find some books and games in the cabin for entertainment. Each has a flat-screen TV with NETFLIX, and FREE wi-fi is also provided, if you need to keep contact with friends and loved ones. 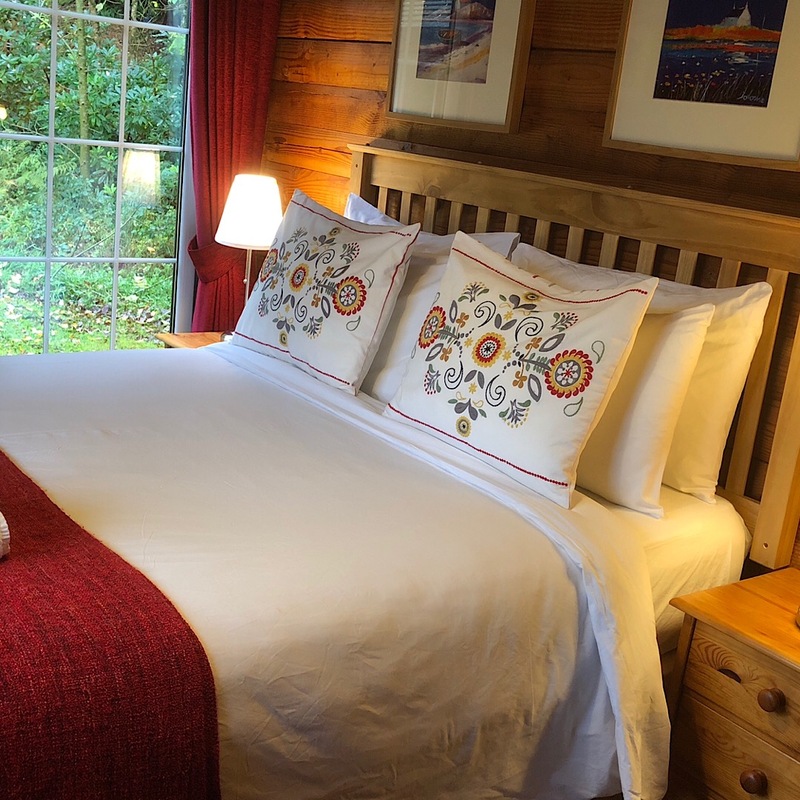 In the chalets each double bedroom has a king size bed with luxurious Egyptian cotton bedding for added comfort. There's dedicated Parking for two cars beside each lodge. If you want to arrive early, or stay in bed late on departure day this can be arranged. Whichever lodge you choose, you will find each is presented to an excellent standard and similar style. We offer Week Breaks and Short Breaks.